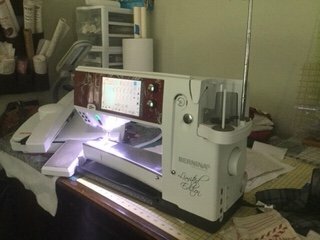 I don't know if you are on fb, but there is also a site called Sew It's for Sale - you may be interested in marketing your machine on. I have sold a couple big ticket machines on there. No commission - it is just a group that helps people get together to buy/sell. 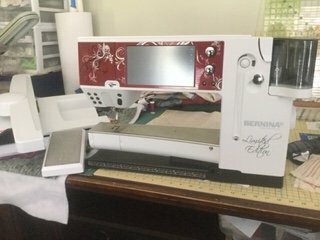 We have a Bernina 880 plus we are trying to sell!